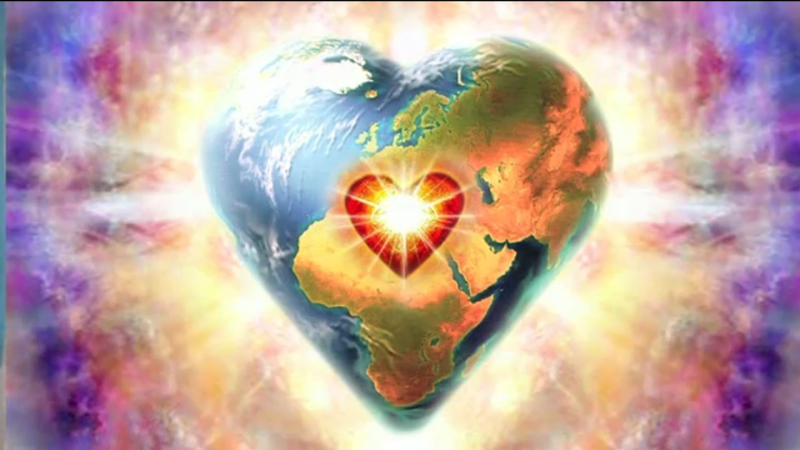 Events | Ascension 360º - Navigating the New World Energies! The return of ASCENSION 360º! Our New Dimensional ‘Money Mentality’: What’s Love (and Anger) Got to Do With It? Dates to be announced – COMING SOON! Event date and information COMING SOON!